Our team is poised to take your idea to reality. Joe leads mulá design's efforts in multiple projects from pre-design through construction and post construction in the firm’s key market service areas of Retail+Restaurant, Healthcare+Education, Industrial+Municipal, and Urban. He is a licensed architect in multiple states, certified by the National Council of Architectural Registration Boards, and Healthcare Construction Certified by the American Society for Healthcare Engineering of the American Hospital Association. He is a graduate from Philadelphia University with a Bachelor of Architecture Degree including dual minors in Business and Historical Preservation. Brittany combines her five years’ experience in the hospitality industry with her degree in Interior Design. Brittany holds an Associate Degree from York College of Pennsylvania and a Bachelor of Science Degree from The Art Institute of York in Interior Design. She was the only student in her graduating class who won an Academic Ovation award from the Art Institute for academic excellence and professionalism. Prior to joining mulá design she interned at a local architectural firm gaining invaluable experience in interior finishes specification. Working towards her certification from the Council for Interior Design Qualification, she will be managing the studio’s interior finish library and working closely with clients to deliver projects with creative vision and functionality. 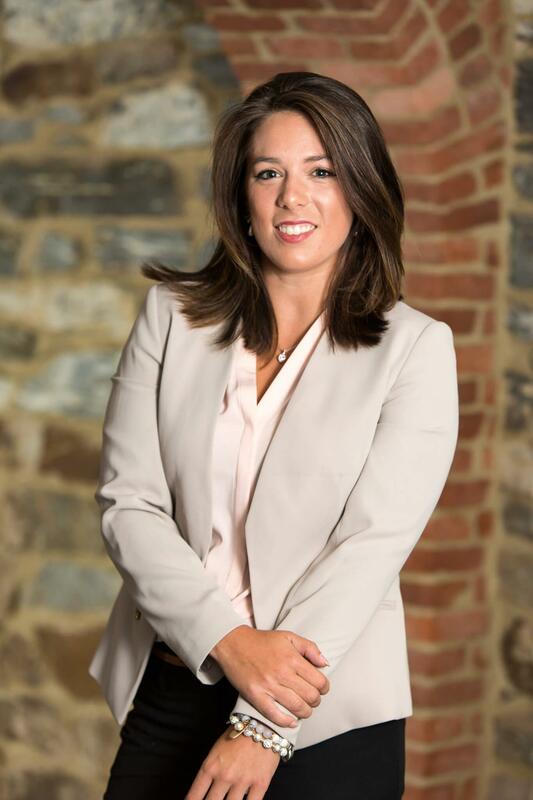 Janeen graduated with an Associate’s Degree in Interior Design from The Bradley Academy in York, Pennsylvania. She graduated with honors and was a member of the A.B.K. National Honor Society. She also served as a student member of ASID. She interned for an architectural firm in York and later spent five years working for the firm, gaining experience in the design process, finish specification, drafting technology, architectural standards and details. She worked closely with the architects, learning the skills it takes to be a project manager. Janeen also has experience in a supervisory role, which highlights her career experience as a leader in today’s design profession. Currently, Janeen is responsible for selecting appropriate interior finishes for projects, as well as drafting construction documents sets. 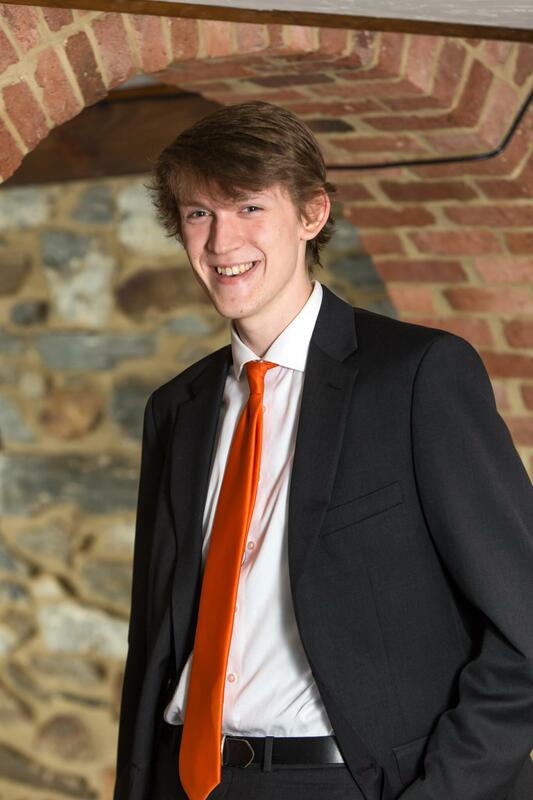 Working towards his Bachelor of Architecture degree at Thomas Jefferson University, Chris translates the team's design ideas into working Construction Documents that are used for permitting, bidding, and construction. Embodying mulá design’s full-service approach, Chris helps the firm’s effort in multiple projects from pre-design through construction and post construction in the firm’s market service areas of Healthcare, Landlord and Tenant Retail and Urban Renovations/Adaptive Reuse. 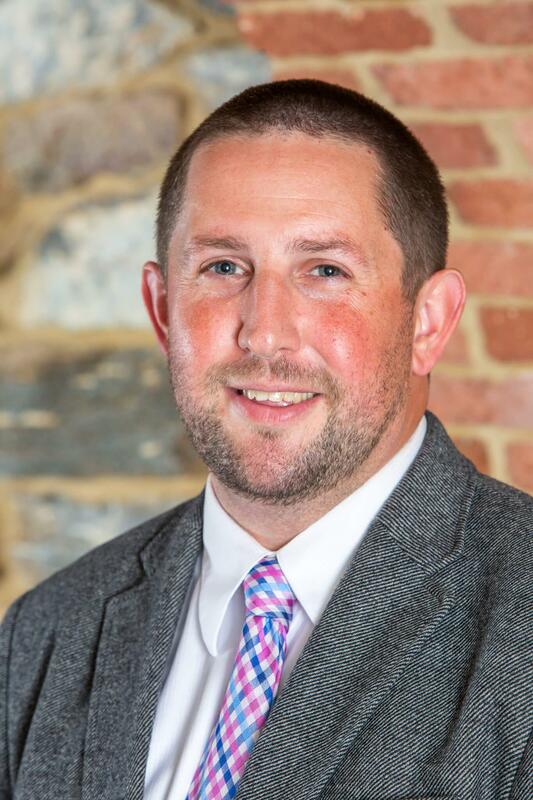 Chris is a graduate of York County School of Technology with four years of experience studying architectural drafting, and theoretical design, which has provided him with valuable knowledge on the design progress of construction builds. His prevailing time at mulá design demonstrates his allegiance to his forthcoming experiences and achievements in the design and construction profession. Brandon translates the team's design ideas into working Construction Documents that are used for permitting, bidding, and construction. Brandon’s aggrandizing experiences from traveling helps him pioneer aesthetically pleasing designs. On top of his design skills, he understands the importance of dedication to his work, as well as quality. Currently Brandon has gained experiences with working with healthcare facilities, and architectural detailing urban renovations and adaptive reuse through his time at mulá design. Brandon graduated from York County School of Technology with four years of experience studying architectural drafting, and construction estimation, which gives him with valuable knowledge when preparing design and construction documents. Detail oriented, organized, and friendly, Sarah was hired as an executive assistant and completes secretarial duties and management tasks around the office. With four years of experience in customer service and management opportunities Sarah is a capable leader and is dedicated to hard work, efficiency, and faithfully serving clients and designers at mulá design. Sarah is looking to gain valuable business management and customer service experience working with mulá design while pursuing her passion for Biblical studies and business at Lancaster Bible College. With over 17 years working in Architectural Design, Michael offers mulá design invaluable experience as Senior Project Manager. He has overseen design work and teams for new construction and renovation for Department of Health buildings and other state facilities. Michael helps empower our clients to make the most knowledgeable and beneficial decisions affecting all aspects of their projects. Michael has worked with large design teams and can provide clients with additional insight and expertise to sensitive renovation projects, project financing, and schedule. His experience allows him to coordinate each phase of design with efficiency and ease. 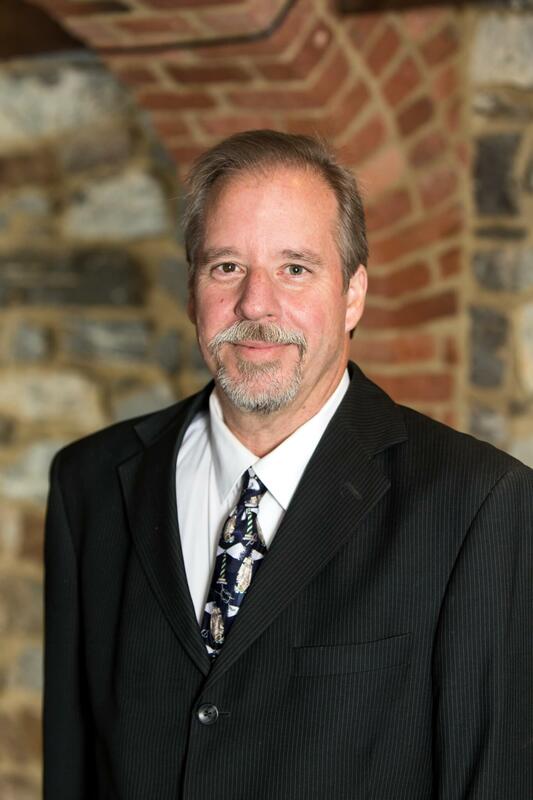 Michael holds a Certificate in Industrial drafting from Penn College of Pennsylvania and an Associates in Applied Science degree for Architectural Technologies from Harrisburg Area Community College of Pennsylvania. Michael is also an AIA Associate Member. 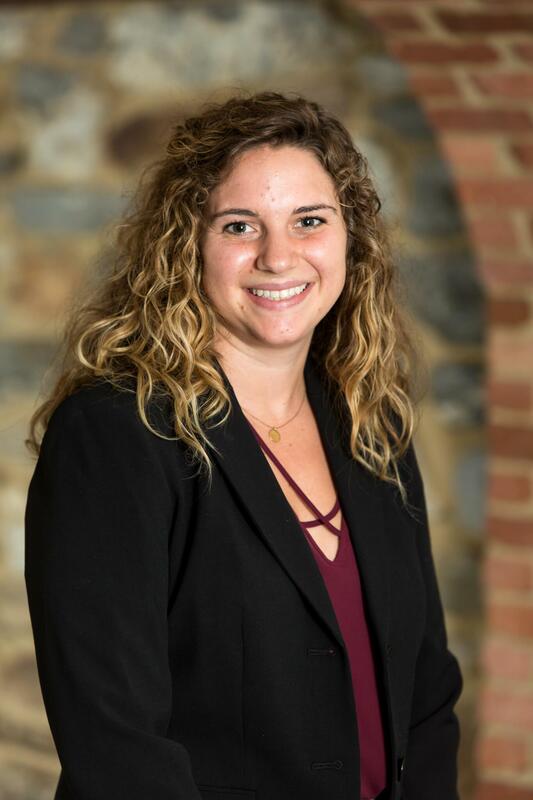 Blair Lehman is a recent graduate of Marywood University in Scranton, Pennsylvania having obtained her Bachelor’s Degree in Interior Architecture. 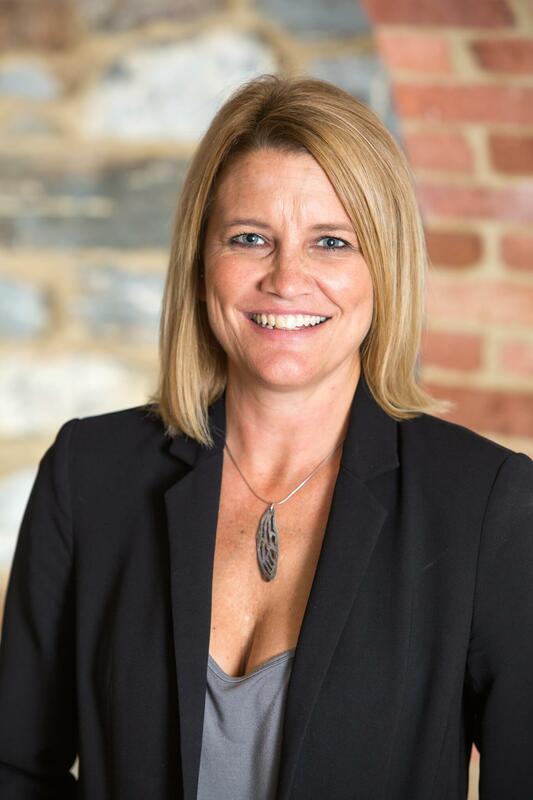 Blair now serves clients of Mulá Design as a proficient Project Designer as well as using her innovative ideas to contribute to interior design services. In 2016, Blair won the International Interior Design Association (IIDA) Student Design Competition. 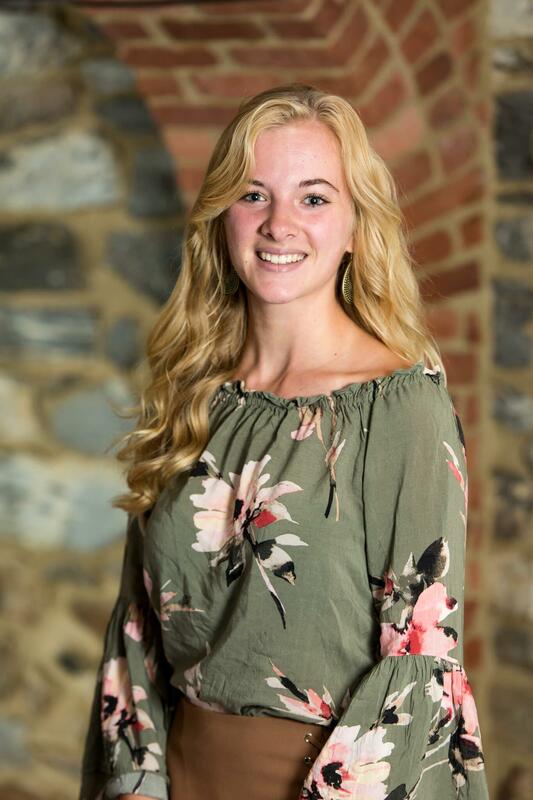 She was President of her Student Center at Marywood, and held the office of Vice President in the Architecture School’s Student Council. Her academic excellence has since translated into her work at Mulá Design as she continues to contribute high quality and efficient services. She brings her creative thinking and specialization in adaptive reuse to Mulá Design to help transform older buildings into a renovated, beautiful space for others to enjoy.